Category "News Around Our Office"
Adults only. We are still waiting to receive our children’s vaccine. Join us next week, September 12th, 13th, & 14th, 2016 and get your annual flu shot! No appointment necessary, so find a day and time that works for you and we will be happy to help you get your annual flu shot. 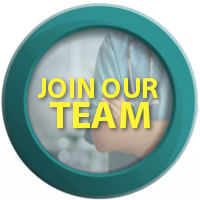 Our flu clinic will be staffed between the hours of 8:00am-5:00pm. We hope to see you there! We’re Updating Our Website & Portal! 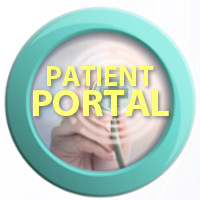 Please be patient as we finish up the last phases of our new web and patient portal upgrade! We can’t wait to show you what we have been up to and look forward to improving your online experience with Palouse Medical! Join Us In Welcoming Our New Resident Physician!